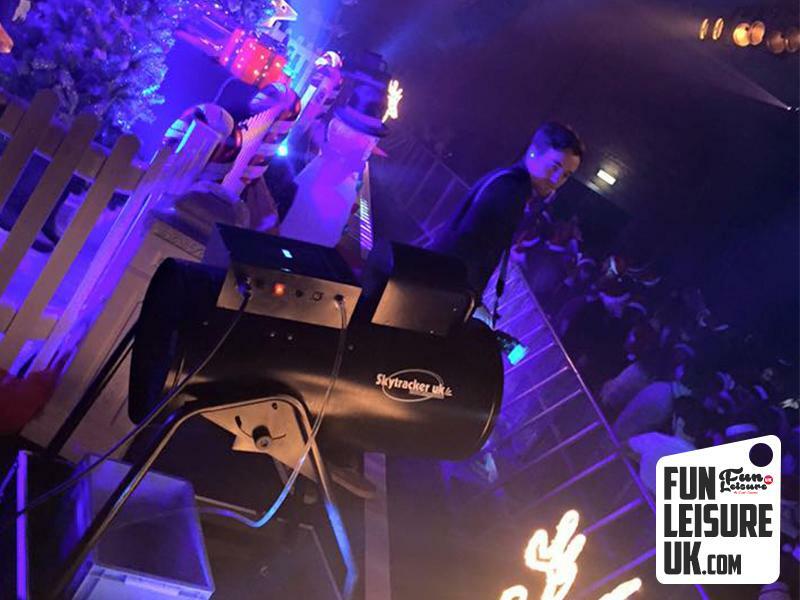 The ultimate snow machine hire from Fun Leisure, create the effect that snow is falling inside or outside your event with this professional snow machine. 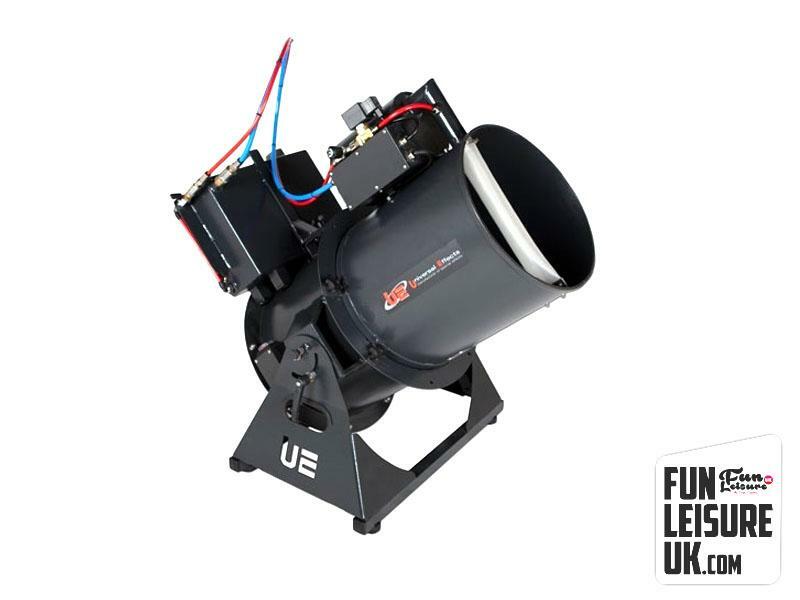 Covering large areas quickly and with ease, using our largest snow machine the Universal Effects 350 snow cannon. 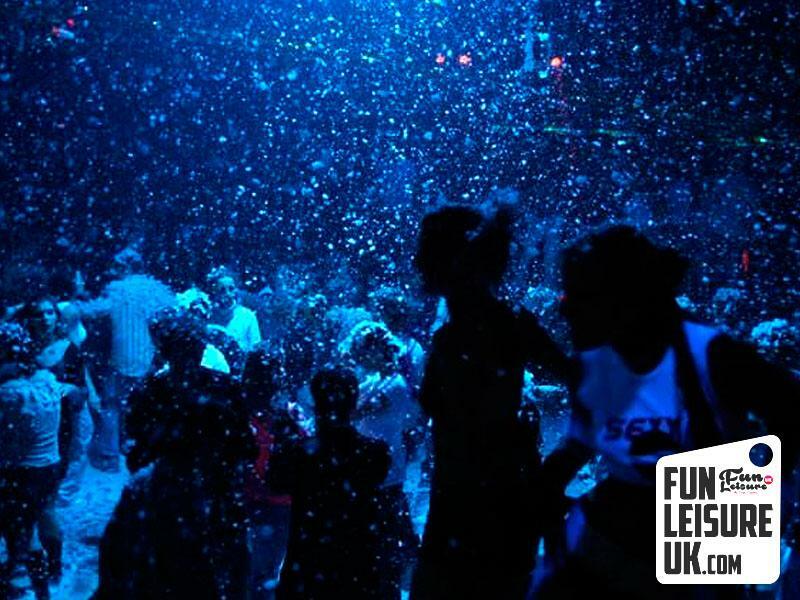 Our Snow Machines project a huge amount of fake snow into the air, spread over a large distance watch as the snow magically floats down, giving the effect of a real snowfall. 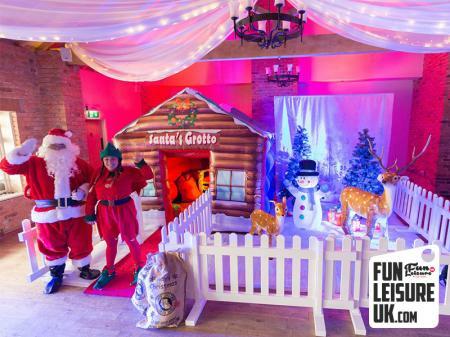 It’s the perfect winter wonderland effect and brings out the magic of Christmas direct to your venue or party during any season, and at any time of the year. 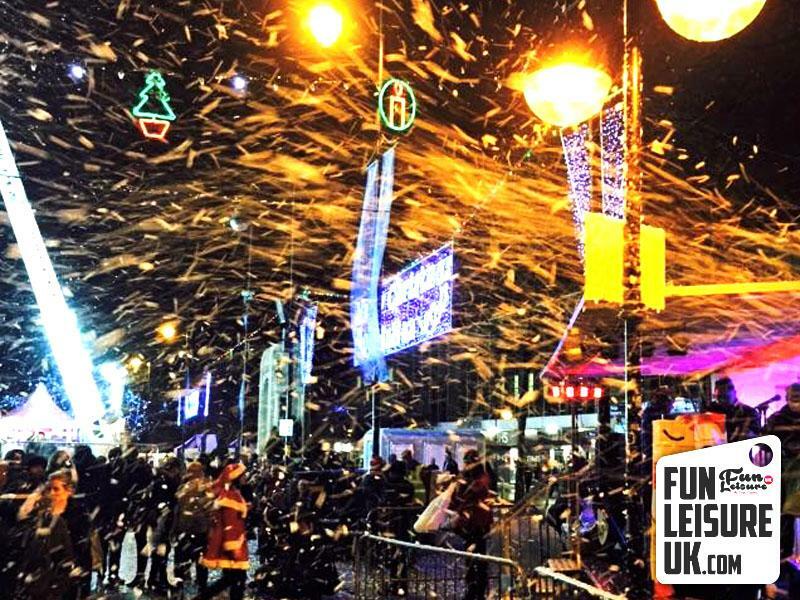 Our Snow Machines can be moved during the event giving you a different approach, used for many tv adverts and corporate events. With five universal effects snow machines in stock, no event is too small. 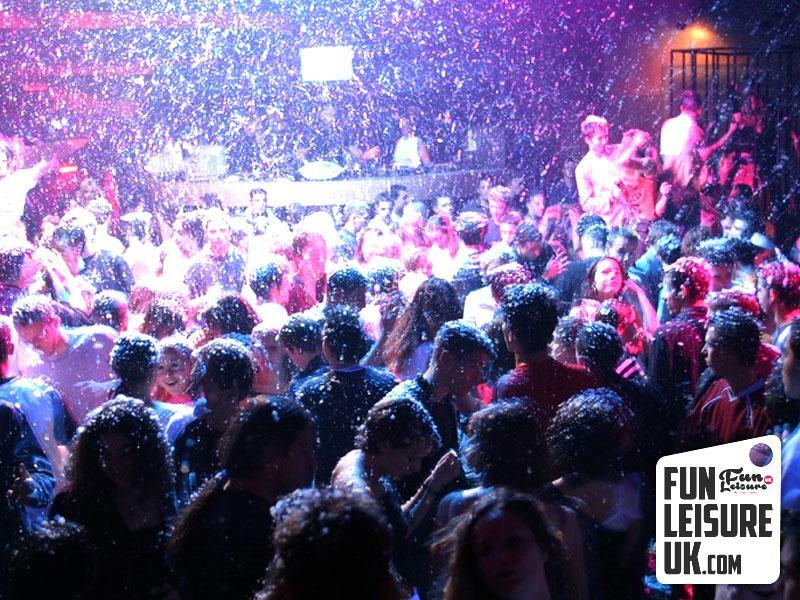 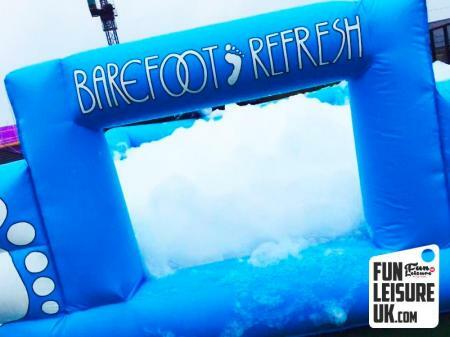 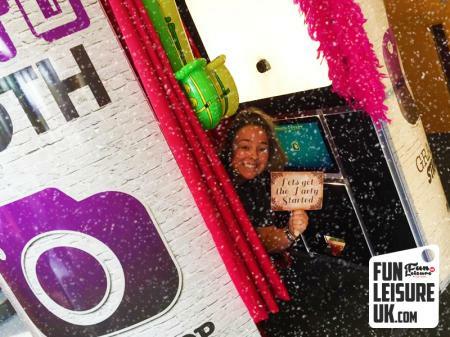 Get in touch today and ask us to make it snow at your next event. 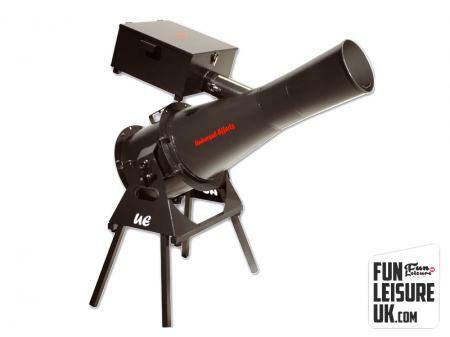 Using the exact same model and make of snow machine hire that you would see in the big tourist destination such as Disney Land and Universal Studios. 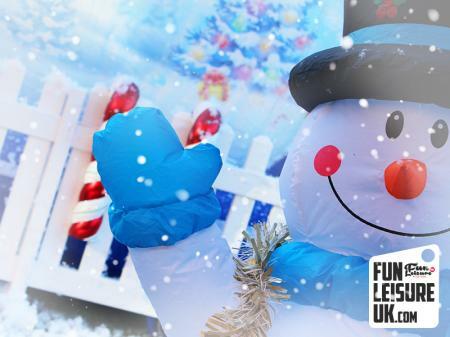 Be assured that you are hiring the best and biggest snow machine available on the UK market today. 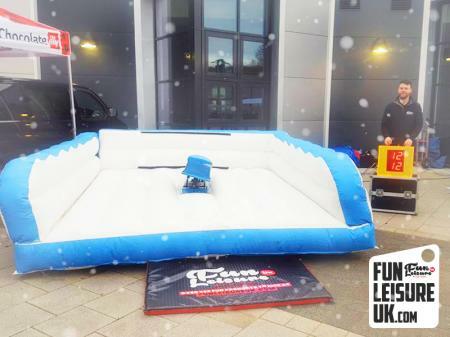 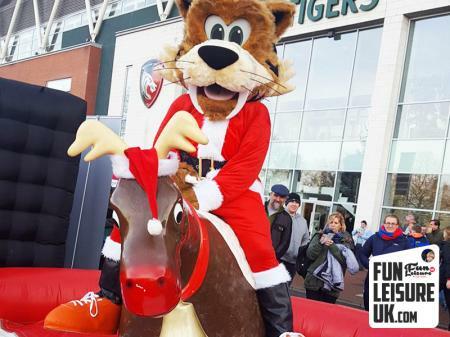 Our snow machines are a perfect addition for any Christmas event. 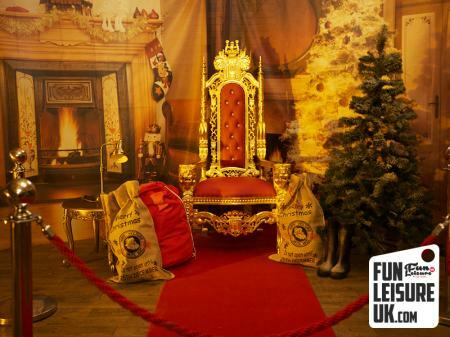 Or why not take a look at our extensive special effects range.